Will Your New Mattress Be Ok on Your Slat Bed Frame? At Relax Bedding, our friendly team of experts are happy to help you figure this one out. Let us know what type of slats you have. If they are solid with no flex then generally yes, it will be fine. You do however need to ensure that the slats provide sufficient support. 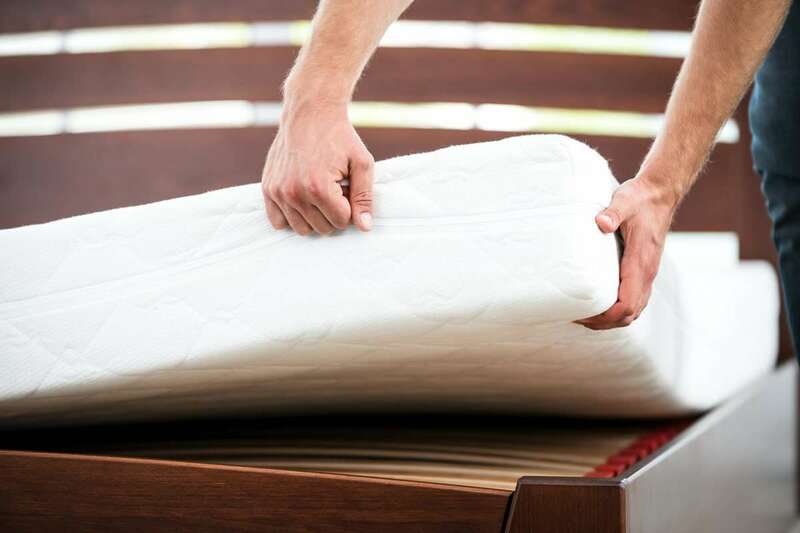 This is to not only ensure that the feel of the mattress is maintained, but also the longevity and to ensure you comply with the warranty conditions of the mattress manufacturer. Warranty conditions can vary from manufacturer to manufacturer, however, most state the gap between the slats should be no more than 8cm. Logically, the support will also be determined by the width of the slats so they should, therefore, be 8cm or wider. In our experience, insufficient support due to the size and spacing of the slats on a bed frame is seldom an issue. A more common problem on imported frames is the lack of a centre support; allowing the slats to give when weight is placed on them. But if this was not the case previously, then your new mattress will be good also. Concerned about the price of a new mattress? Worried you’ll have to sacrifice quality for cost? Discover why, at Relax Bedding, we can give you a high quality mattress for a low price.